Legend said, many years ago, when the enchanting island of Siquijor was still no where to be found, a great storm hit the Visayan region and a super strong earthquake shook the earth and sea. In the middle of lightning and thunder suddenly appeared an island from the depths of the sea. I guess this would be the best way to start an article. They say, Siquijor has a number of healers and witches but we chose to stay a little bit longer. Regardless of its dark reputation, there are many things to see and experience in this tiny, peaceful and enchanting island. Our itinerary started with a visit to St. Francis of Assisi Church which is close to to the pier. We also went to the Lazi convent that gives you a distinct feeling of traveling back to the days when the province of Siquijor was a concrete image of an old traditions and rural tranquility. Church’s entrance welcomes you with its massive doors and greets you with an old musty smell which will remind you at once of its long ago richness and splendor. The building used to be the place of recreation by the friars. Built with a ground floor made of a thick stone layer and the second level made of hardwood. The construction began in 1887 and finished in 1891. Lazi Convent is known as the biggest convent in Asia. And since we are talking about dark tourism and to add eeriness, spookiness and scariness. 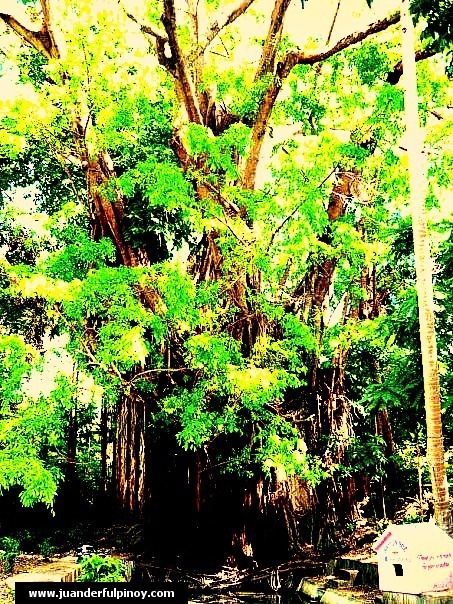 Check out the biggest Balete tree, not in the whole world but the biggest Balete tree in Siquijor . We love Philippine waterfalls so good thing there is Cambugahay Falls. Taking a 20 minute short trek is the only way to get to the area . The area has a several small and multi level falls inviting you to swim. 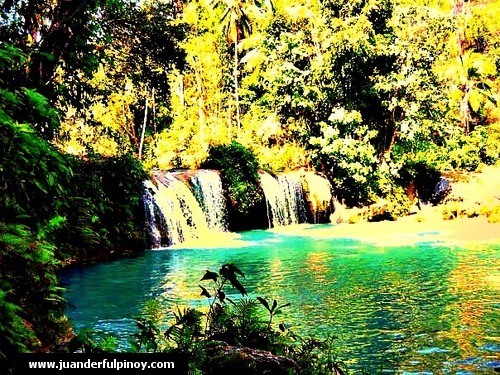 The Island of Siquijor is located in the central Visayas, Philippines and the main town is called Siquijor Town. Caving– The island has 6 caves and Cantabon is well known. It is easy to explore and anyone will surely enjoy the thrill of spelunking in Siquijor. Today, Siquijor invites everyone to visit a real paradise in Central Visayas. The island is continuously trying to get rid of the common misconception that it is an island of sorcery and witchcraft and instead emphasizing its natural landmarks and attractions. The Spaniards called Siquijor Isla del Fuego or “Island of Fire,” because the island gave off an eerie glow. 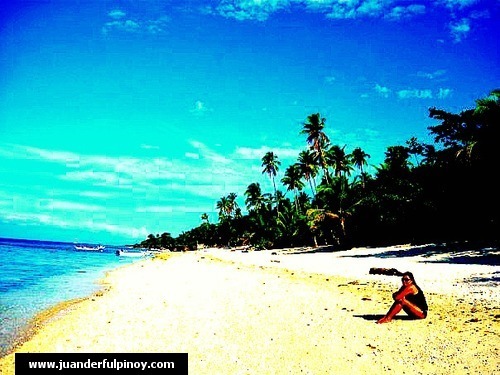 Siquijor is considered by many Filipinos to be a mystical island full of witches and other supernatural phenomena. 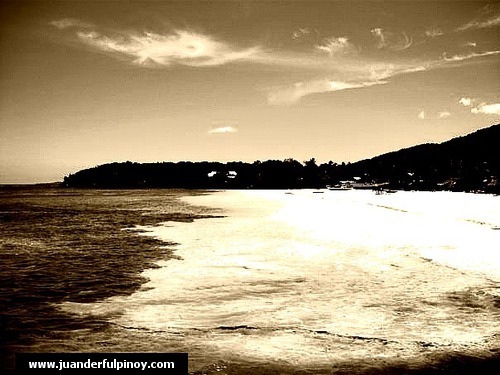 Island of Siquijor was also attacked during the world war II. Japanese soldiers arrived and occupied the island form 1942-1943. In year 1943 japanese forces abandoned the island when the liberation forces came in year 1944. Local filipino soldiers fought against Japanese forces at the end of world war II. 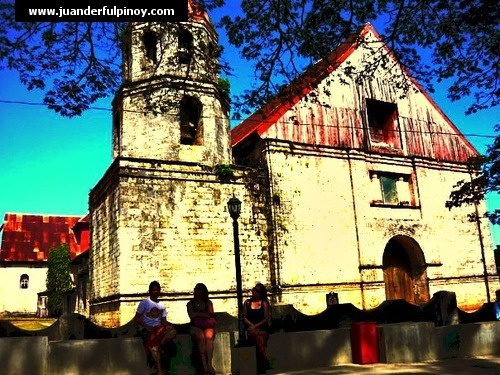 Siquijor island is very laidback and an island forgotten by time. Great place of white sand beaches, old balete trees and virgin forests, real people and genuine paradise. A perfect place for a weekend holiday. A perfect island for a magic. Yes , in Siquijor magic does exist. I was hoping that the island of Siquijor becomes a major travel destination. The island is relatively rich in natural resources and unspoiled tourist landmarks. Siquijor is not a place to be feared. What we should be feared of is when a clean and clear waters and well kept beaches would be littered with plastic wrappers and junks all over the place. Look at what’s happening to Boracay now. Beautiful forests being scraped to the ground and the entire beaches being paved over. Imagine the whole cliffs being pulled down. That’s even more scary that all those tales of strange happenning in the island of Siquijor. One can book a flight from Manila to Dumaguete City; Siquijor is a short ferry ride from Dumaguete City. 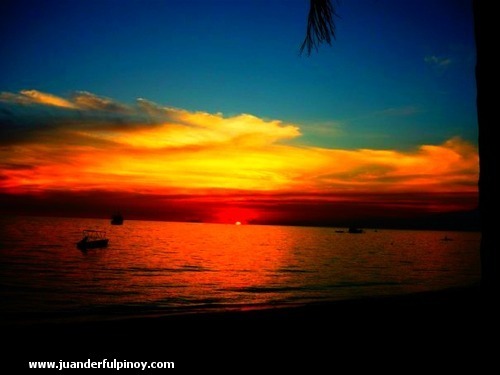 This is an entry to the October 2011 edition of the Pinoy Travel bloggers Blog Carnival. The theme for this month is “Dark Tourism: Philippines in Focus” Dark tourism is the act of travel and visitation to sites, attractions and exhibitions which have real or recreated death, suffering or seemingly macabre as a main theme hosted by Gael Hilotin of The Pinay Solo Backpacker.